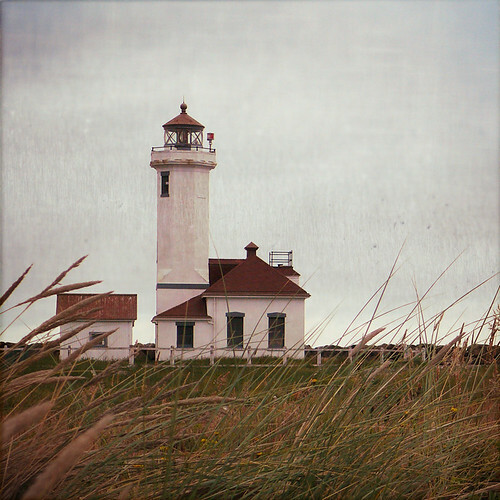 Visit the lighthouse at Fort Worden while in Port Townsend. Port Townsend, Washington, Wines make delightful gifts. In addition, a trip to Port Townsend wineries makes a delightful getaway. Enjoy a few days in this historic port town over the holidays, and bring back Washington wine for friends and family.